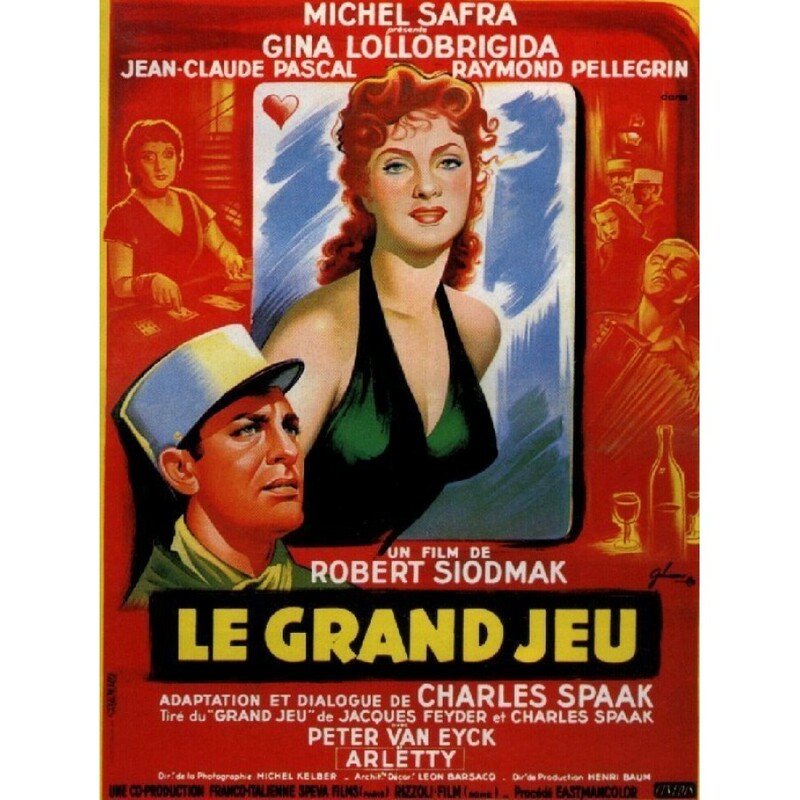 Pierre Martel is a brilliant lawyer in Paris who has fallen in love with a ravishing Italian girl, Sylvia Sorrego and they take up housekeeping on a luxurious scale beyond his means, and Pierre commits a few irregularities and is asked to resign the Bar Association. He heads for Algeria and tells Sylvia to sell everything they own and join him there. 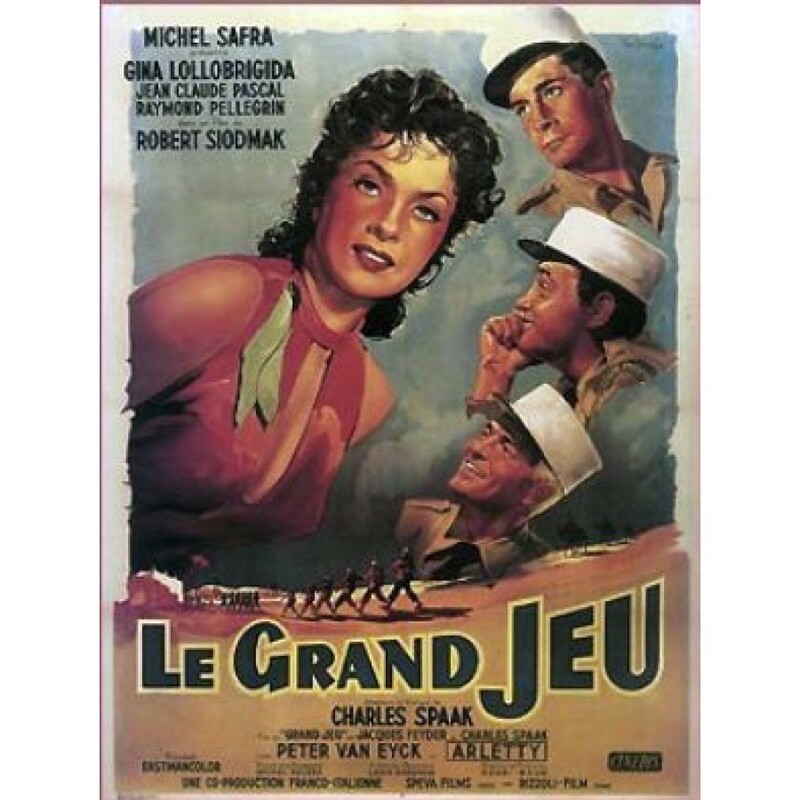 Sylvia is a no-show and Pierre, broke, with a dishonored name and having lost the woman he loves, dons the hair-shirt he wears the rest of the film and becomes a human wreck, and he joins the Foreign Legion. Pierre and his friends Mario and Fred engage in a bit of globe-hopping warfare for the next four years and are sent back to the camp in Algeria. There, they discover a house/castle near the camp called "The Last Stop" run by Madame Blanche, who spends most of her time reading playing cards. When she isn't reading cards, Madame Blanche runs a few prostitutes on the side and arranges for three ladies of the evening to spend a night in town dining, dancing and whatever else may come up with Fred, Mario and Pierre, who haven't been to town in four years. But Pierre opts out and stays at "The Last Stop" to get drunk. Back in town, one of the hired-hand girls turns out to be Helena, who is a dead ringer for Sylvia from Paris.